"My boys have had the opportunity to experience that learning is fun from an early age." Canada Bay Children’s Services provides high quality care and education to children from birth to five years of age, delivering innovative, inclusive and meaningful experiences for well-rounded learning and development. Both of our centres are rated as ‘Exceeding Industry Standards’ by the Australian Children’s Education & Care Quality Authority. 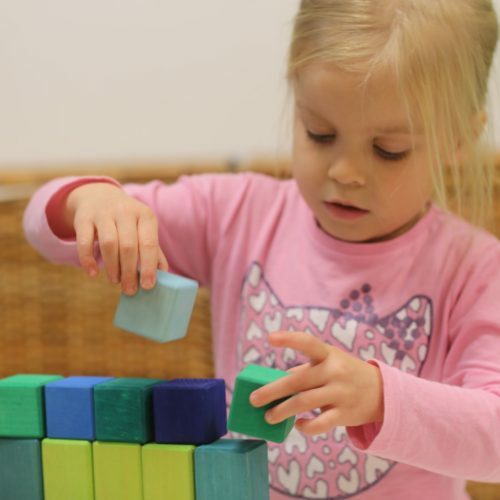 Our experienced staff members strive to be leaders in the field, advocating the role of learning through play and ensuring that children are seen as capable, involved learners. Through ongoing professional development, our educators take pride in offering an exciting and evolving curriculum that responds to the richness of the lives of our community. Natural and recycled materials are used widely at our centres to promote wonder, curiosity and enthusiasm for learning. We encourage sustainable practices and a connection to nature and community. 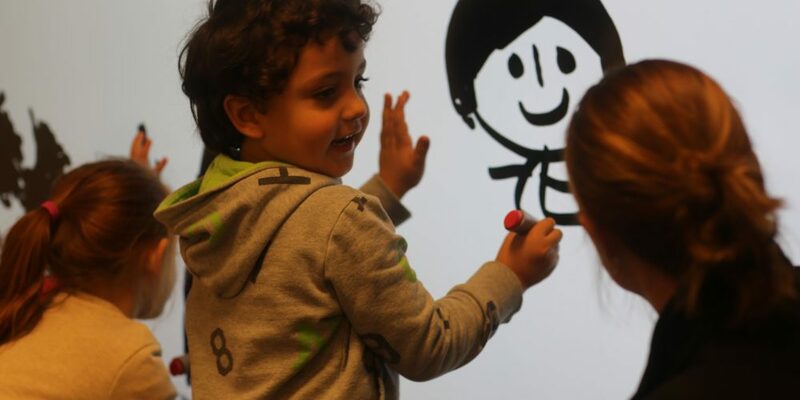 Our program provides children with an understanding of the routines and structures that exist within a school environment, helping them to make a smooth organisational, social and cognitive transition into school. 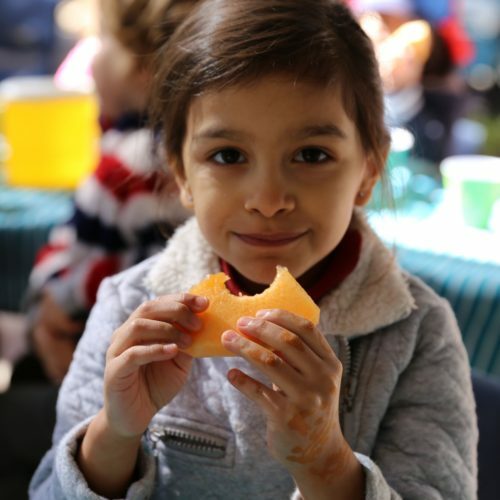 Munch and Move is a Government initiative encouraging model behaviours for children during meal times and throughout the day. 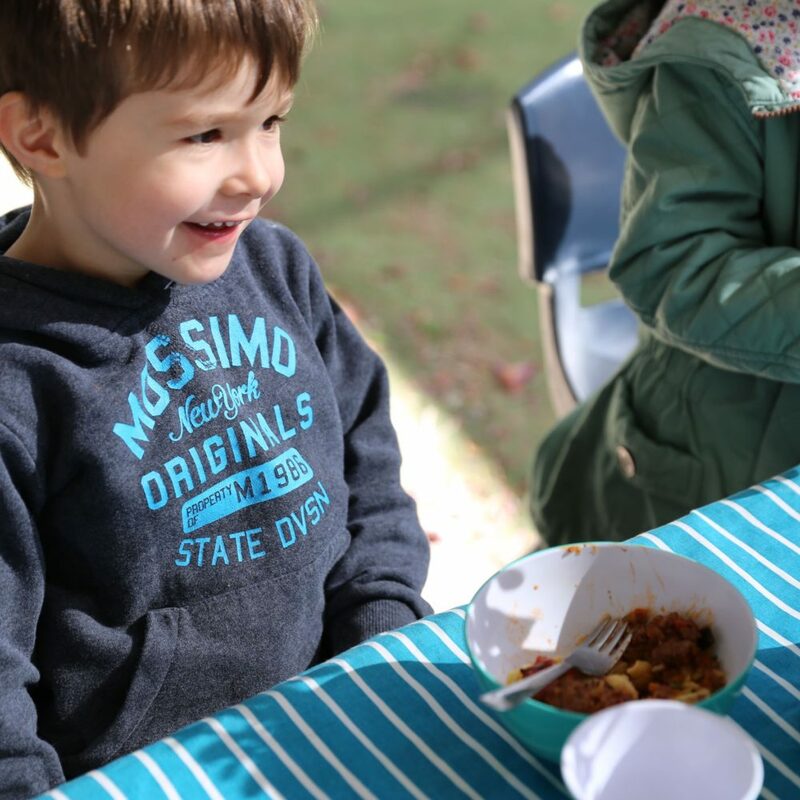 We provide a healthy, balanced menu and ensure that your children are active, engaging and learning for their optimal growth and development. We pride ourselves on our menu with high quality food products, ensuring that quality, taste and nutrition always come first. We promote a balanced, healthy diet and limit the consumption of saturated fats and sugar. Creating nature-rich communities where children can learn and play. Victoria Avenue Children’s Centre has been awarded an Excellent Rating! © 2016 City of Canada Bay. All Rights Reserved. Site by Whale Design Co.